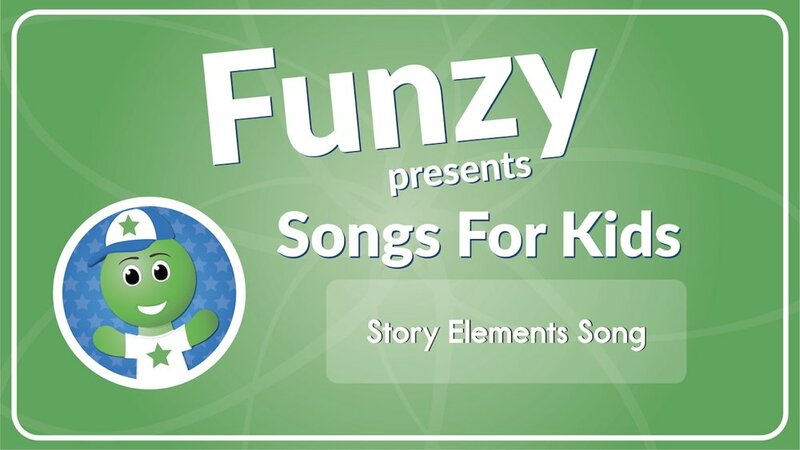 Using the A Song (Audio), students will love learning the sight word A. This song is a great way to reinforce the sight word A in a memorable way. You can't help but get this song caught in your head. First, listen to the song. Then, practice writing A using a white board or piece of paper. Continue your practice with the sight word, A by going on a scavenger hunt around your classroom or house.